We stand by the quality of our tea 100% and we can't wait to share it with you. We're sure, once you taste it you'll be hooked! 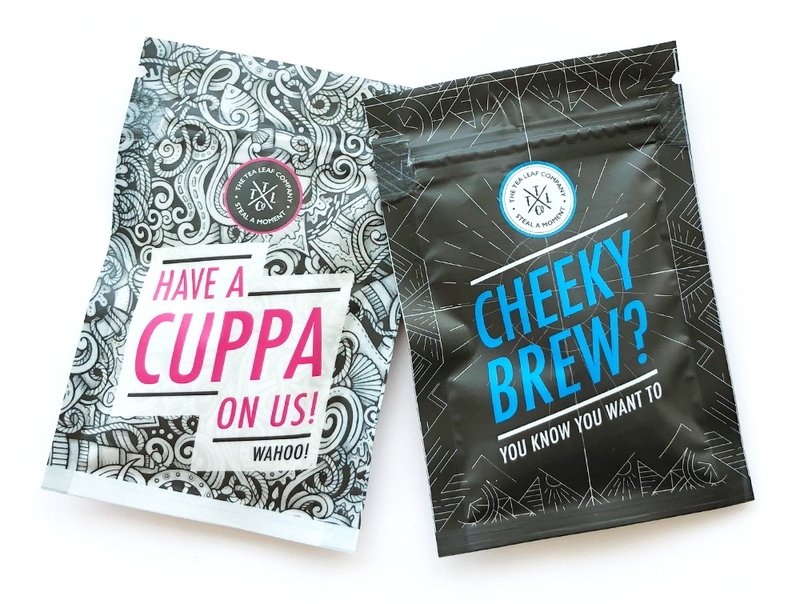 So add as many of the flavours as you like to your cart and we'll send you enough free tea for 4 cups. You just pay 1 pound postage for each tea. Fair enough? OK, get adding!